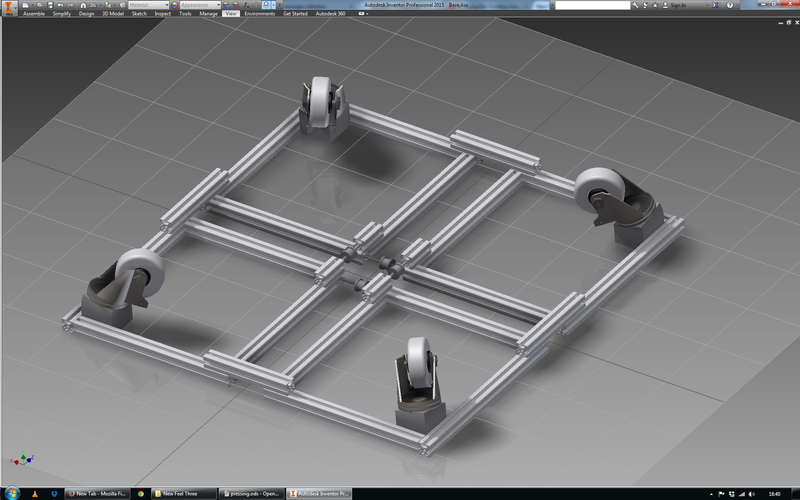 I’m planning on using extruded aluminium to mount the motors and supporting wheels. It’s light, strong and cheap. It also comes in variety of finishes so you can hide some of the grooves that make it so flexible if you wish. I might make this version octagonal so it’s a little more compact….